NASA's Space Launch System is a new heavy-lift rocket that is meant to take humans to Mars. Since 1972, when the last Moon landing happened, humans haven't gone further from the Earth than the distance from Toronto to Ottawa. But NASA is currently building a new generation of super-rockets that are capable of lifting huge payloads to space, which is essential for human exploration of the Moon, the Asteroid belt and Mars. 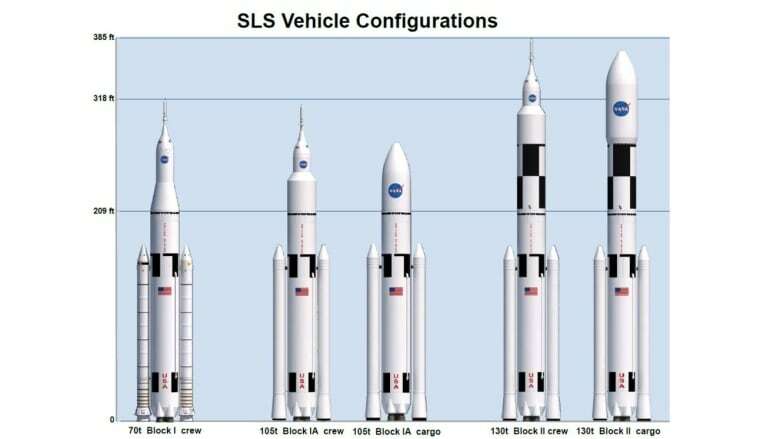 The new Space Launch System (SLS) is based on hardware derived from the Space Shuttle - it uses the same engines and similar side-mounted boosters - but will ultimately be capable of lifting a payload of 130 tonnes, which is more than five times the payload of the shuttle. Steve Creech, a engineer in NASA's SLS program office, spoke to Quirks & Quarks producer Jim Lebans about the SLS. He says that even with the massive capacity of the SLS, it could take 7-9 launches for a single Mars mission. The cost of this ambitious, massive new rocket system could be a major issue for NASA's shrinking budget in the future.